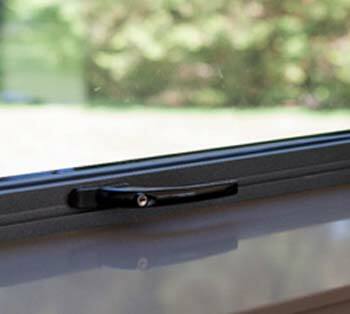 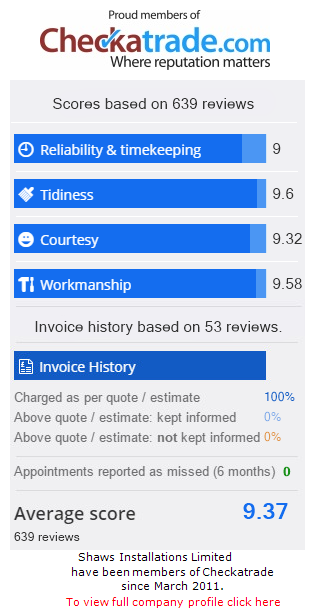 Shaws offer a comprehensive range of window hardware and upgrades, so that you can tailor our products to meet your exact requirements. 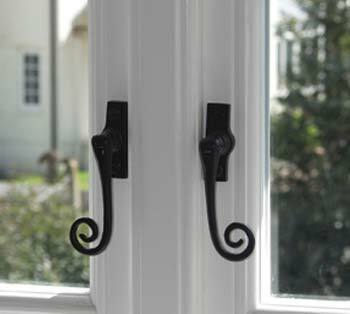 Choose from our extensive range of Window Handles, varying in style and colour – our collection will leave you truly spoilt for choice. 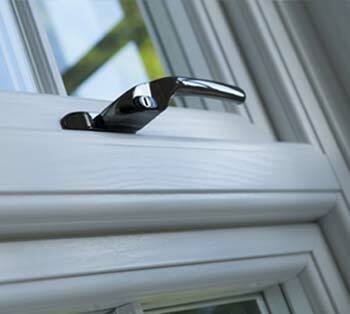 Shaws Aluminium handles are available in a range of styles, colours and finishes to suit all requirements.